Renovating A Period Property - Is It Worth It? So, Who Is Going To Design Your Brand New Extension? Unique Concrete Modern Home Designs To Take Your Breath Away! How Do Architects Actually Go About Designing A House? What's Involved In The Architectural Design For A Home? What Do The Top Architecture Firms Have In Common? 7 Of The Latest Architectural Design Trends To Keep An Eye On! Architectural Planning & Design: What's Involved? Why Hire A Residential Architecture Design Company To Build Your Single Storey Extension? I Want To Extend My House – What Are My Options? 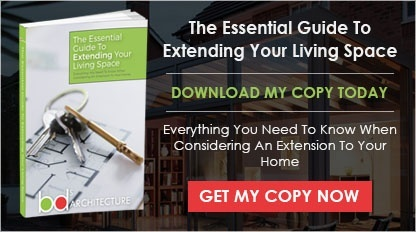 What Are The Architectural Regulations For Extensions? I Want To Build My Own House - Where Do I Start? 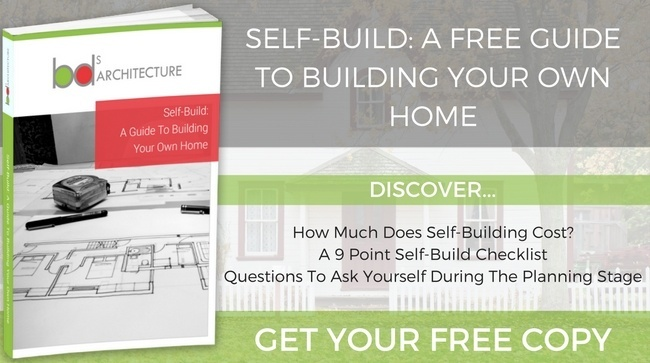 How Much Would It Cost To Build My Own House? Rebecca's Been Out & About! Can I Build Without An Architectural Drawing? Can I Build Over Drainage? What Are The Different Architectural Design Phases? Two Storey Extensions For Mid Terraced Houses – 3 Mistakes You’ll Want To Avoid! What's Involved With Architectural Building Design Services? How Much Do Two Storey Extensions Typically Cost Per Square Metre? Is It Possible To Build House Extensions Without Planning Permission? Architect Fees For Small Home Extensions – What Should You Pay? How Much Does It Cost To Build An Extension? Move House Or Extend – What’s Involved?